Do you dream of holidaying on a beautiful island with miles of golden, sandy beaches, quaint thatched cottages and natural, unspoilt beauty? An island that has one of the best sunshine records in the UK? Look no further than the Isle of Wight, the diamond-shaped island situated across the Solent from the south coast of the UK. The Isle of Wight is magical. Its charm has intoxicated people for hundreds of years. Artists, authors and poets have been drawn to its shores not only to holiday but also to live. The beauty has inspired them to create many of their classic masterpieces. Much of the island is designated as an Area of Outstanding Natural Beauty, and with it being only 27 miles in length, everywhere is within easy reach. The history of the island is fascinating to many, and everywhere you go there is something to remind you of the past. The Romans built villas, part of which can still be seen at Newport and Brading. 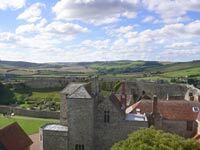 Carisbrooke Castle is beautifully preserved and has been situated on the island for more than 800 years. It is famously known for being where King Charles I was imprisoned, and is one of the island’s main attractions. In 1845, Queen Victoria and Prince Albert bought Osborne House near East Cowes and theyspent many happy times there. The influence of Prince Albert can be seen throughout the grounds and in the Swiss Cottage that was built in order to be an educational tool for the Royal children. 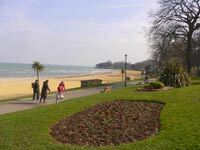 The main towns of the island are Ryde (the largest) Shanklin and Sandown (sister towns), Ventnor, Cowes and Newport (the capital). 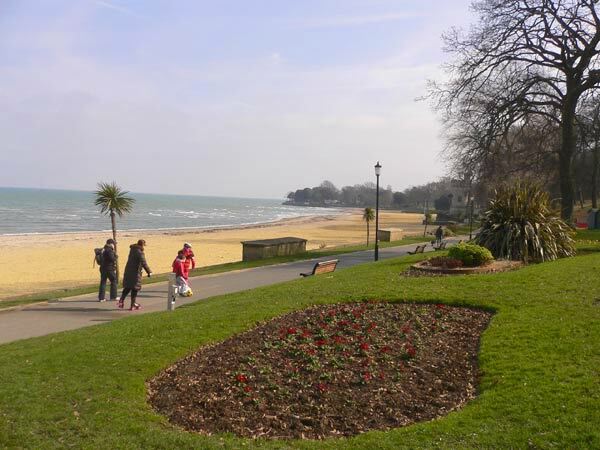 Ryde is situated in the north-east of the island and is the town where tourists disembark from the hovercraft or catamaran from across the Solent. Ryde has a wide range of unique shops selling a diverse range of goods, and lots of bars, restaurants and cafes. Along the harbourside are café’s and amusements for the children. The promenade stretches alongside the golden, sandy beach to the village of Seaview. You can see Waltzing Waters in Ryde : a spectacular watershow with amazing lights. Or perhaps you’d like to go ice skating at Planet Ice or ten pin bowling at Ryde’s Superbowl. Or maybe have a meal in one of the restaurants in the town centre. 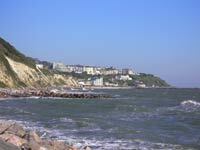 Sandown and Shanklin sit on the south-eastern side of the island with the village of Lake in-between. The beautiful golden beaches are popular with families, and shops, hotels and bars line the seafront. Shanklin Old Village is set high above the Chine and retains its Olde World charm. Thatched cottages and tea rooms sit alongside gift shops and craft shops. Take a walk down to the seafront or go through the Chine and see wildlife, rare plants, and beautiful waterfalls. Yaverland Sailing and Boat Club at Sandown is home to Ocean Kayaks, Jet Skis and Seadoos.There are many attractions along the promenade for children as well as the amusements on the pier. 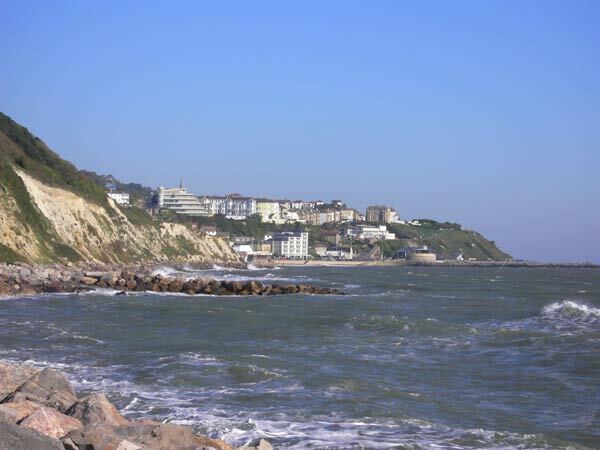 Ventnor is a charming seaside town on the South coast offering a high sunshine record. The Victorians frequented Ventnor for health reasons. The climate was recommended to help them recuperate. Ventnor Botanical Gardens was built on the site of the former Royal National Hospital which had provided care for patients suffering from the highly infectious disease, tuberculosis, but which closed in 1964. Now-a-days, the Botanical Gardens provide the perfect climate for exotic flowers and plants. Alum Bay and The Needles are situated at the western tip of the island. The world famous cliffs of coloured sand overlook The Needles Rocks and Lighthouse. The range of attractions includes the spectacular chairlift to the beach, the Sweet Manufactory and Alum Bay Glass. Children love all the attractions there. The views are stunning. 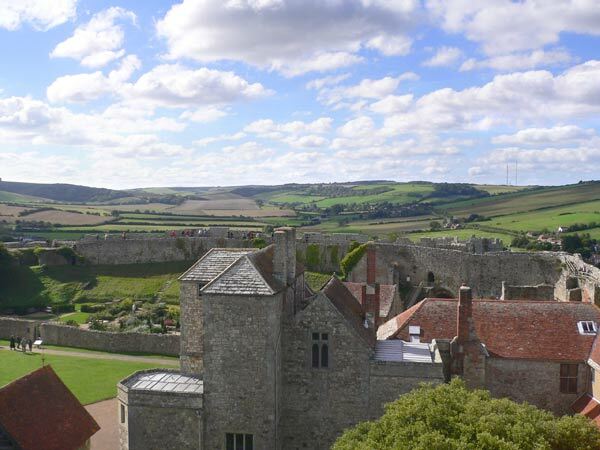 Further inland, why not visit Arreton Old Village – a traditional working craft village featuring a pub, working exhibitions, gift shops and much more. Godshill is a special treat. Quaint with thatched cottages, typically English tearooms, and a model village, it really is a must. There’s Butterfly World and the Lavender Farm near Newport, and both have wonderful tea rooms in which to take refreshments. Newport itself is a blend of old and new with quaint walkways containing unique shops and a gallery. 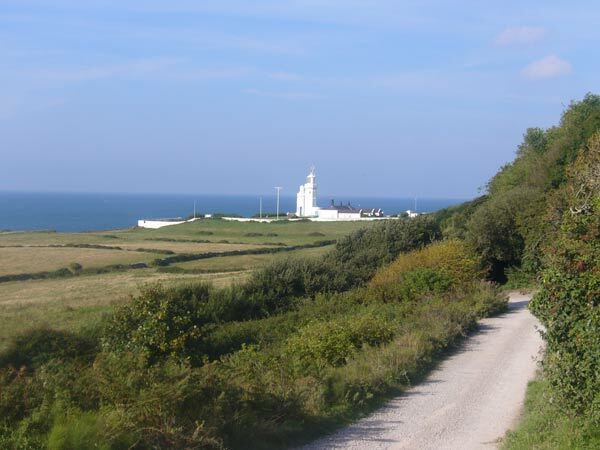 A drive along the south of the island towards Freshwater Bay is a sight to see. The coastline is stunning and spectacular around Tennyson Down. Tennyson himself lived in Freshwater as did Julia Margaret Cameron, the Victorian photographer. Her home, Dimbola Lodge, is now an exhibition centre and houses a gift shop. It is well worth a visit. For animal lovers the island is a paradise. You can visit the Seaview Wildlife Encounter and see penguins, flamingoes; ducks, otters, swans, alpacas and so much more. The Isle of Wight Zoo is at Sandown, and Amazon World is at Newchurch. The Owl & Monkey Haven provides a safe environment for primates and birds of prey, so why not go and see them and take some refreshments in the Tea Room! Or if you’re interested in animals of years gone by, pay a visit to Dinosaur Isle (a dinosaur museum in Sandown) or Blackgang Chine. The island is one of the richest dinosaur localities in Europe, with some species of dinosaur having first been identified on the island. Blackgang Chine on the southern coast is also a paradise for children with many attractions to keep them happy all day. The beauty of the island is such that it can be appreciated much more when walking and cycling. There is so much to see that the scenery changes so much, so quickly. Walking events are held during the year, as are cycling events. Whatever you wish for in a holiday, you’re sure to find on The Isle of Wight. It truly is magical.